Sirasana in yoga is a headstand pose. Sir, pronounced ‘seeer’ means head, and asana means pose, therefore Sirasana. 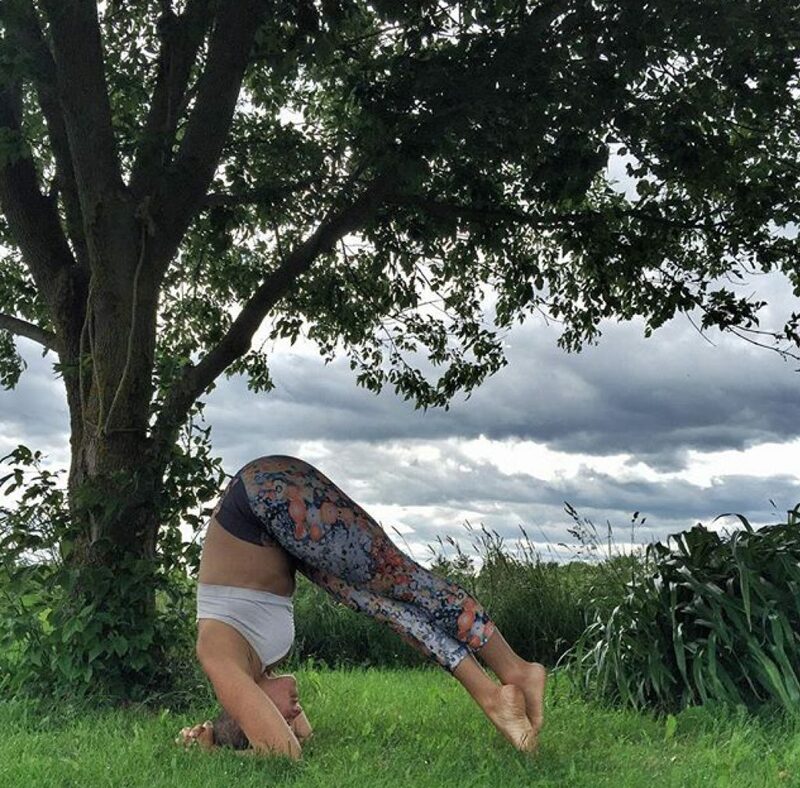 A favourite pose for those yogis who love inversions, Sirasana has many benefits, allows us to conquer fear, and to find balance in our Sea of Yang. As with all yoga poses, Sirasana teaches us some important life lessons. The normal human fear of falling is overcome when we attempt to do Sirasana. First carefully cradling our heads and trying it against the wall, letting our feet fly off the earth and over our heads can be intimidating, and especially so the older you get. Slowly as our confidence and abilities grow we accomplish the complete Sirasana, though it takes patience and practice. The qualities of patience and practice are something we must all adhere to as we study yoga. There is no room for ego in yoga. It takes patience, practice and a unique understanding of your own self. Aside from teaching us lessons in life and allowing us to develop specific qualities that enable good living, Sirasana also provides great physical benefits when done right and carefully. As we move towards our childlike state perhaps we can let go of that fear and achieve Sirasana. 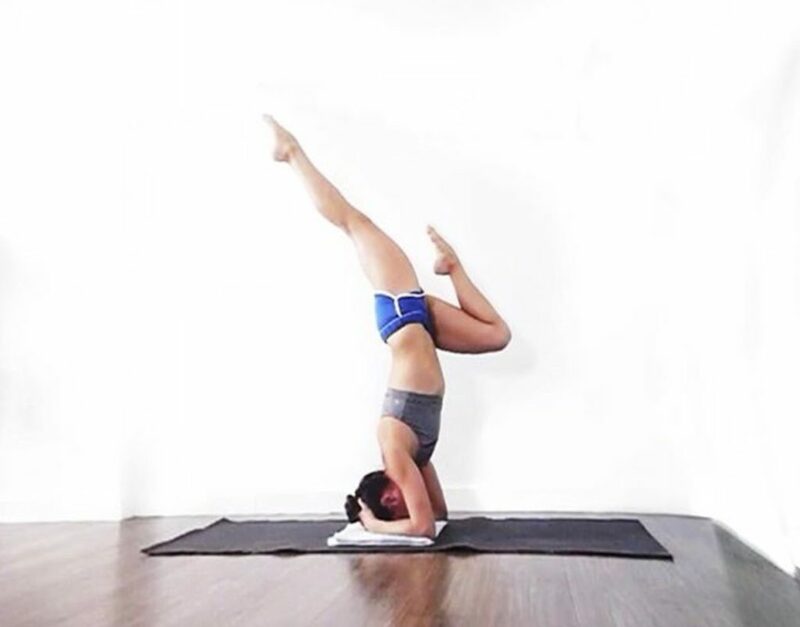 Not only do we overcome our fear of falling, but achieving a headstand provides us with a sense of accomplishment, allows us to understand that sometimes taking risks provides great benefits, and that balance can be discovered through our Sea of Yang. Balance also means we understand our own limits, find our own modifications, and let go of ego. How empowering! Join in the #empoweredyogis yoga challenge, happening this month on Instagram, and follow Chelsea Wise (@Chelsea_Wise_) there.